Now available on 180 gram vinyl is this 1973 Atlantic Records rock classic featuring David Lindley on lead and slide guitar. 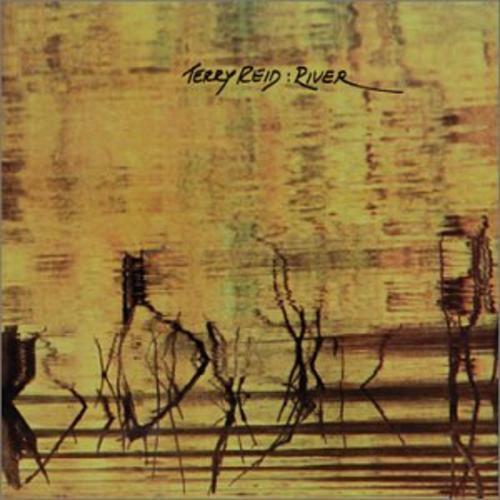 "River" blends the heavy rock sounds of the early Jeff Beck Group ("Truth" and "Beck-Ola") with the folky vibe of "acoustic" Led Zeppelin (Led Zep III) and Tim Buckley. 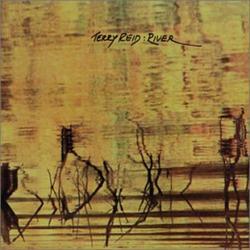 Terry Reid's highly melodic songwriting and scintillating vocals distinguish him from his peers. 180 gram vinyl reissue in gatefold sleeve.